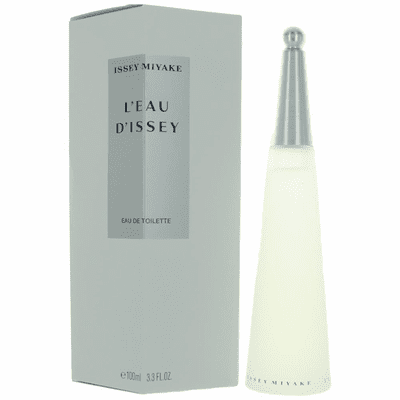 Created by the design house of Issey Miyake in 1992, L'EAU D'ISSEY is classified as a sharp, aquatic fragrance. This feminine scent possesses a blend of fresh water florals including lily. Along with a touch of carnation.